Ever since I can remember, I always had this undying urge to travel like an unfetter spirit spurring me to explore the places and I have always been partial to adventurous, exotic and charming places. And Singapore is one of them. 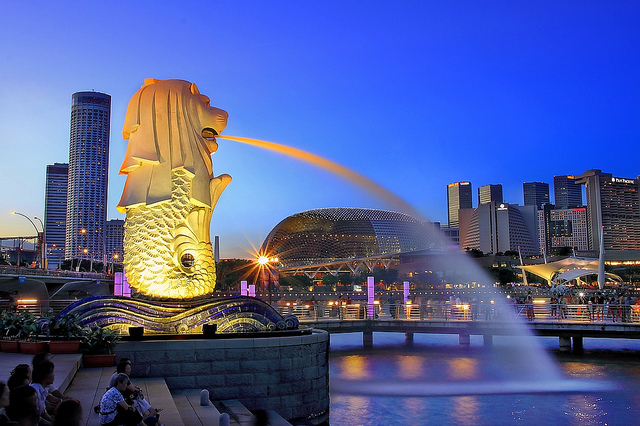 A combination of mixed races like Indian, Chinese, and Malay constitute largely the population of Singapore. From traditional cultures to the urbanized vogue, it has it all. 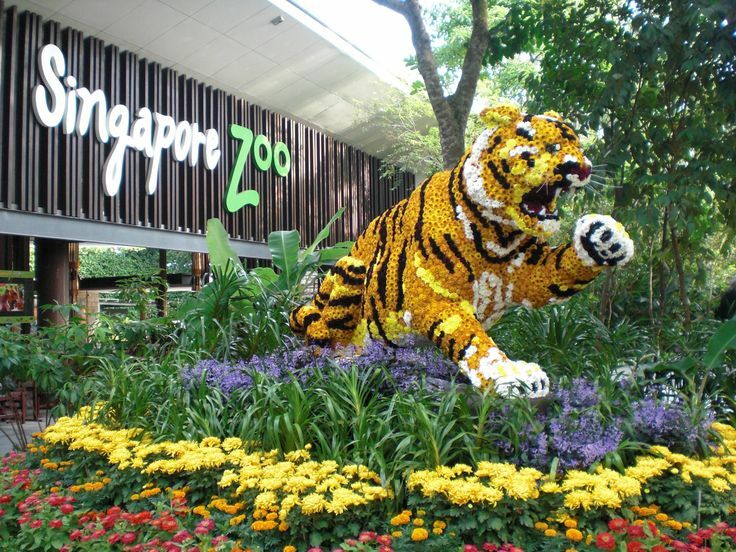 First on our list of places is The Singapore Zoo. 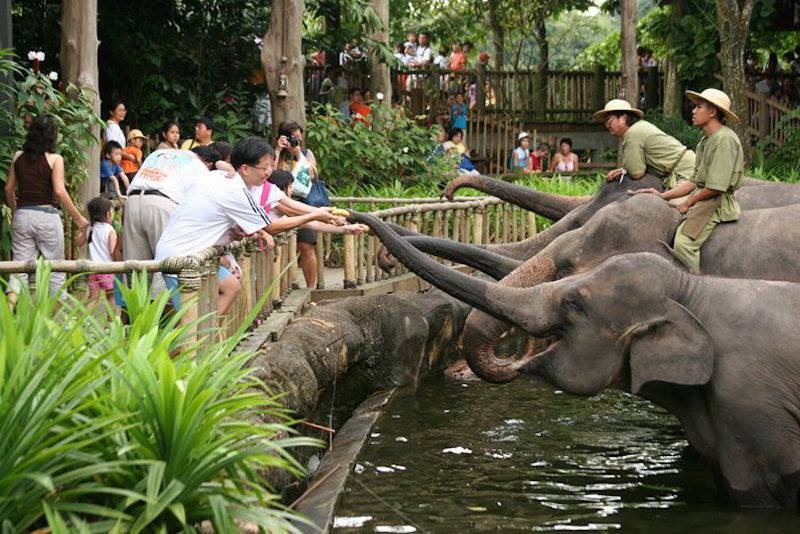 Usually it’s a place for children but adults do enjoy the leisurely walk amongst the wild animals of the zoo. 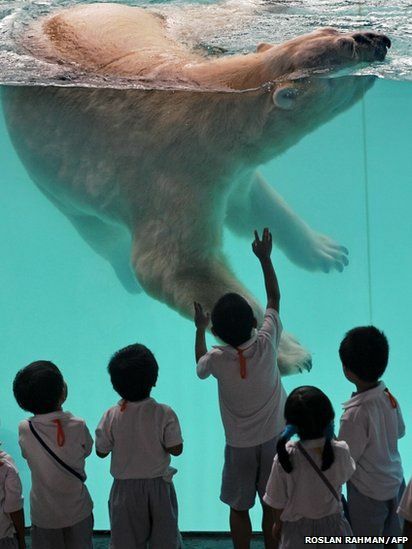 The zoo here is very interesting and interactive. We can feed all kinds of animals just don’t push your luck inside a lion’s cage. 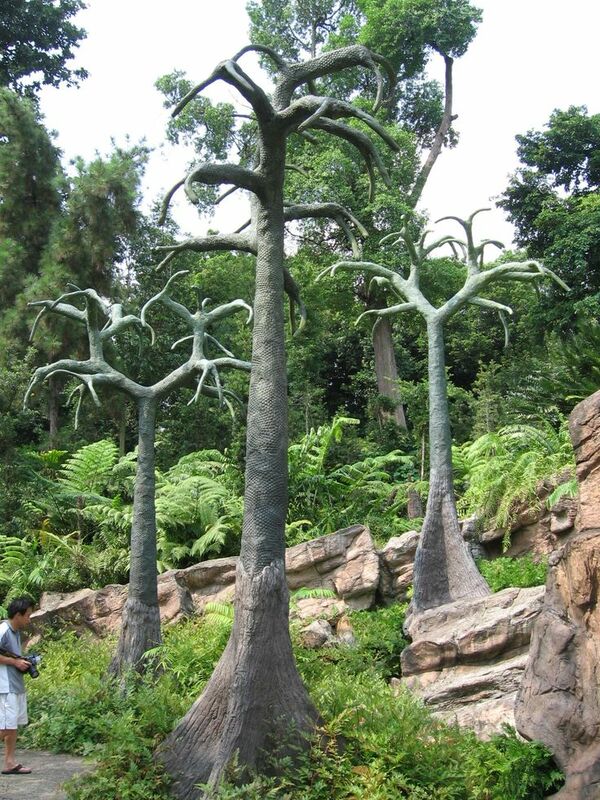 After the Zoo we have the famous Jurong Bird Park. 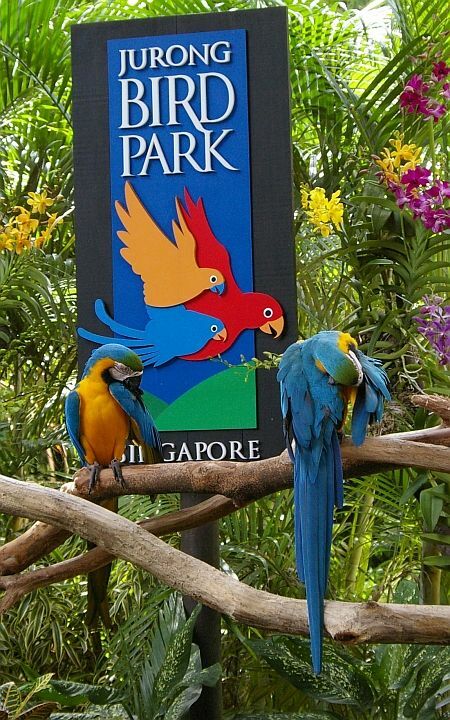 There are thousands of different varieties of birds at Jurong Bird Park. 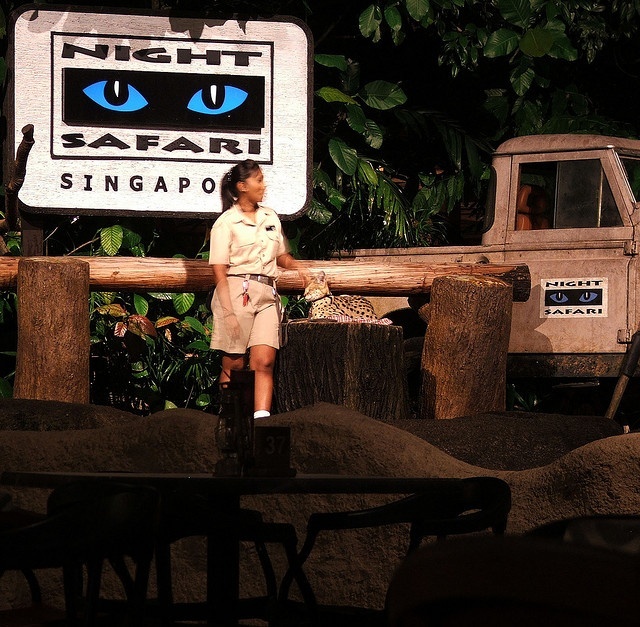 The live show is a great attraction here for tourist. 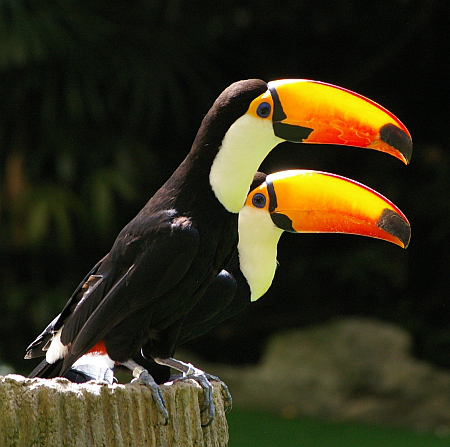 Many birds perform tasks that will make you awestruck. Also you can feed parrots who will sit on forearm and enjoy the meal while you enjoy the chance to look up close. 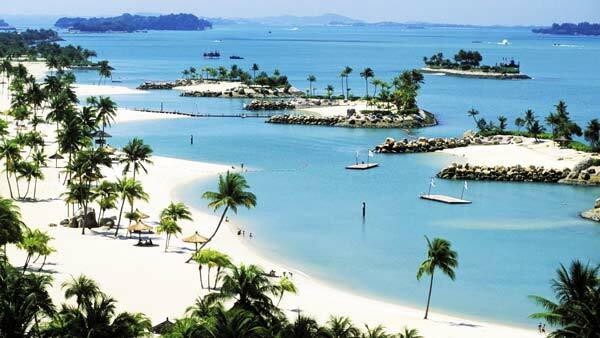 Sentosa Island is very gorgeous and amazing island. 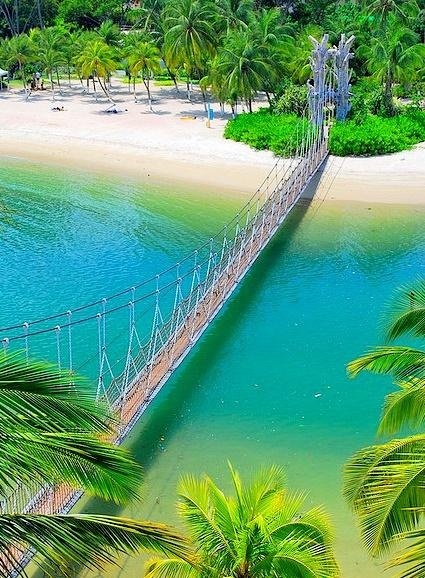 It contains beaches and natural beauty that can’t be missed. A cable train is worth the wait and money. 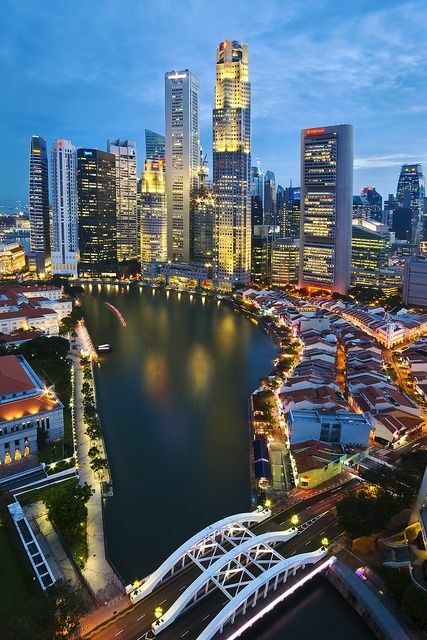 The panoramic views from up above the cable train is mesmerising, you can see the whole of Singapore. 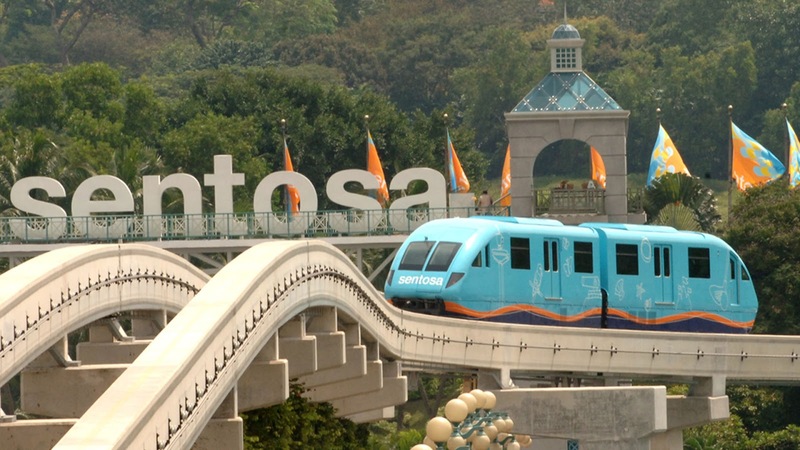 On the Sentosa Island you also have the Universal studios that have live shows, movies and rides that will make your head spin. 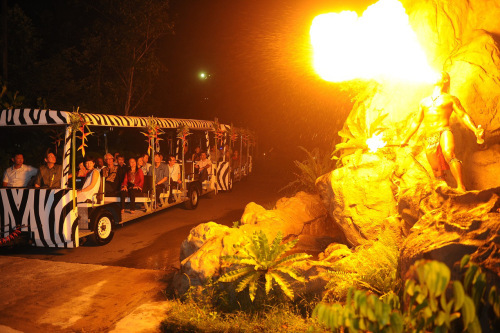 After the Sentosa Island you will have the most enthralling rides of your lives because it’s Night Safari. The place itself says a lot about it. 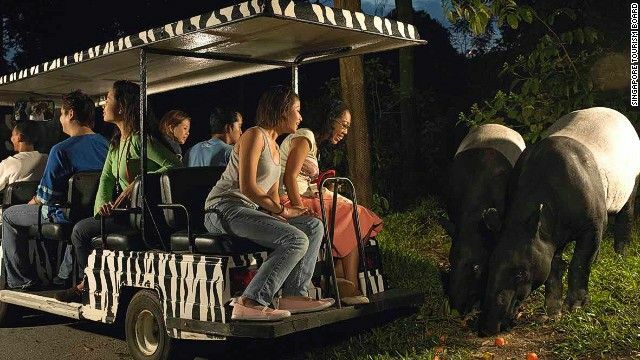 It’s a nocturnal zoo that only opens during night time. 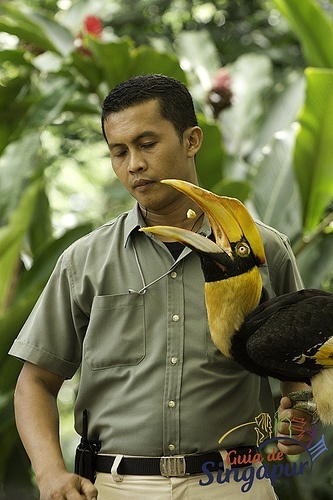 All the nocturnal animals are viewed and they perform some live shows too. 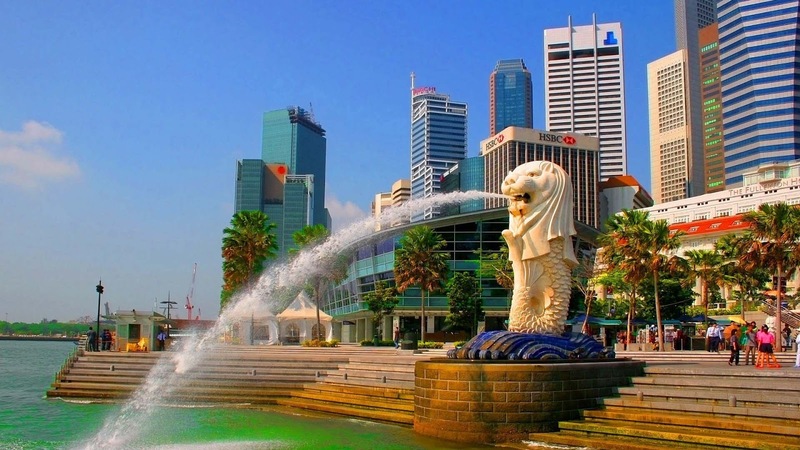 The Merlion Park is one of the representing symbols of Singapore as it consist of a Merlion Statue with its head that of a lion and lower body that of a mermaid that spews water from its mouth. It looks spectacular during the night when a spotlight highlights the Statue from four sides, truly a captivating site. 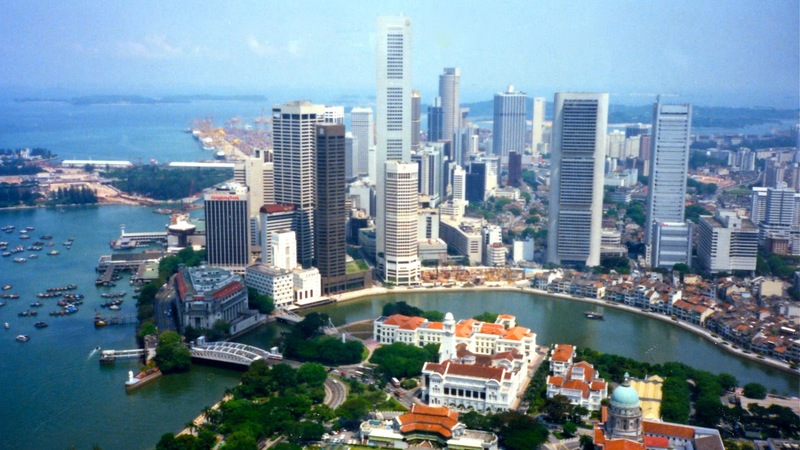 Which girl doesn’t like shopping and we have n number of shopping centres in Singapore. The main is being the Mustafa Centre which doesn’t close. 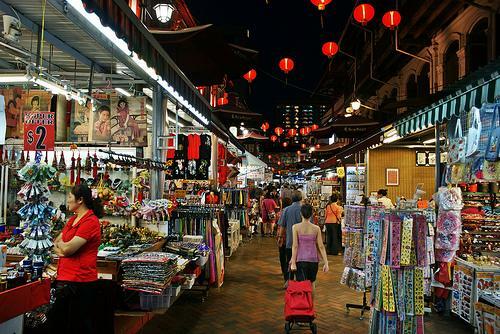 Go on a midnight shopping spree in the Mustafa Centre situated exactly in the middle of the Singapore. Also you can go to China Market for shopping. The cheapest market of all, you will get everything here except guarantee. Then we also have the Little India where all the Indian things are available with vibrant colours and traditional values. It’s a very upmarket place for Indian citizens living there. 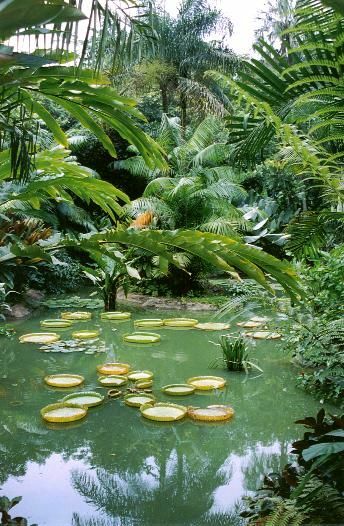 Next is the Botanical Gardens, built on 52 acres of land with varying species of wild flora and fauna decorated in a very designer and well maintained garden. A great variety of beautiful flowers arranged around pillars and compound is a site to behold. 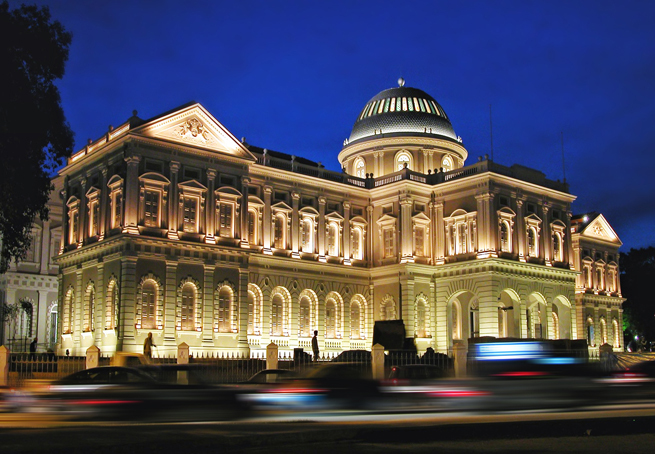 For connoisseur of arts and history The National Museum is a must visit. Many logic related science projects, maths related and the history gallery of Singapore in advertised in the museum. 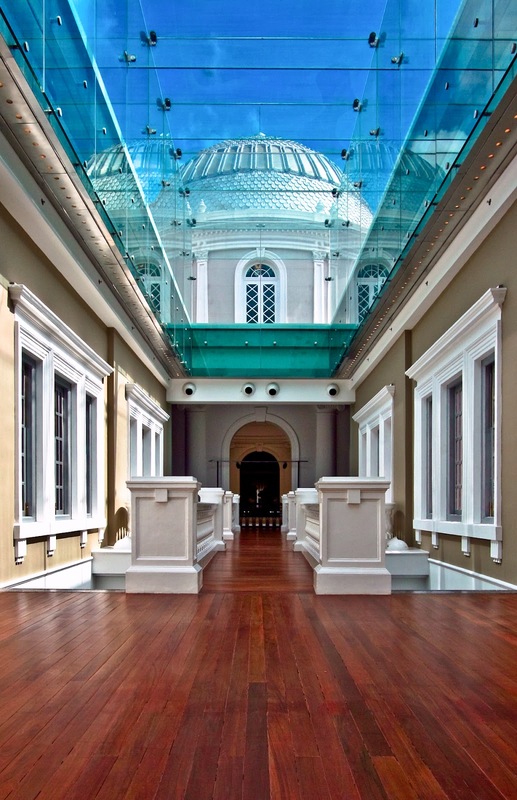 The place is huge with its dome shaped entrance to its galleries in the rear end of the exit. 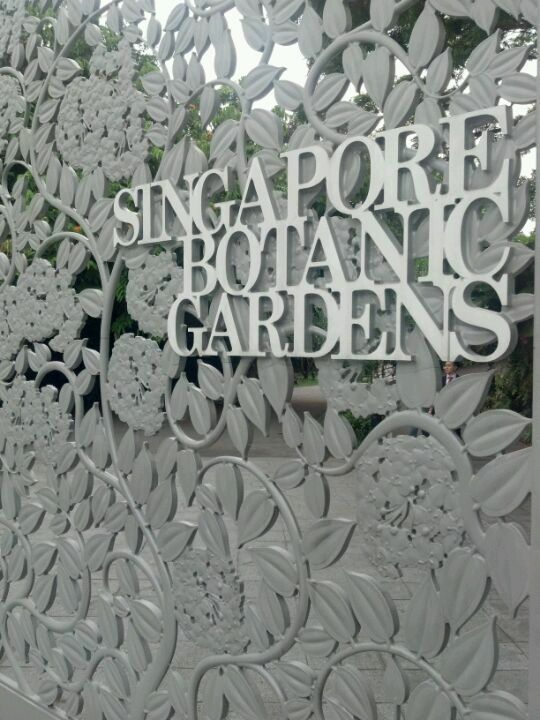 It is great for knowing the history of Singapore.